Business organizations often require applications that can serve many concurrent users by creating, storing, retrieving, manipulating and processing data. Heeding to these needs, Couchbase is designed to provide scalable document access with low latency and is optimized for interactive applications. Applications Manager enables you to actively monitor all aspects of the Couchbase server like health, availability, response time, etc. 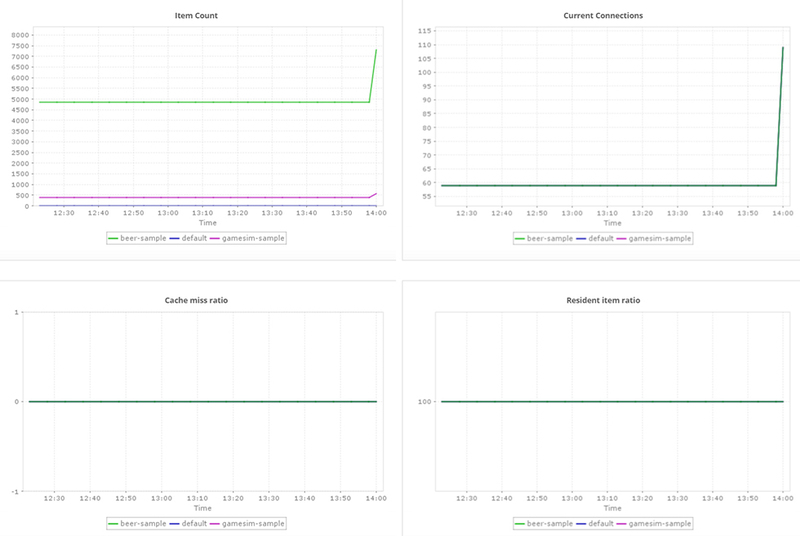 and ensure that your Couchbase server provides a sustained throughput at all times. Monitor the health and availability of the Couchbase clusters and get important information like performance history, uptime/downtime of the Couchbase server. Know whether the client requests are being serviced correctly and be informed when the server runs out of space. View details like CPU usage, memory usage, node disk usage, swap memory usage, etc. for all server nodes in the cluster and ensure all nodes are fully operational. Stay informed in case of Node failures and take necessary corrective actions. Get further insight into these attributes with detailed graphs. View all the attributes of data buckets like item count, current connections, cache miss ratio, resident item ratio, etc. Configure alarms for individual buckets and easily troubleshoot in case of irregularities. Get a better understanding of bucket statistics using explicit graphs. Generate reports for individual metrics and track their stats to ensure every metric is fully operational. Schedule your reports for future dates and receive important information about metrics consistently. 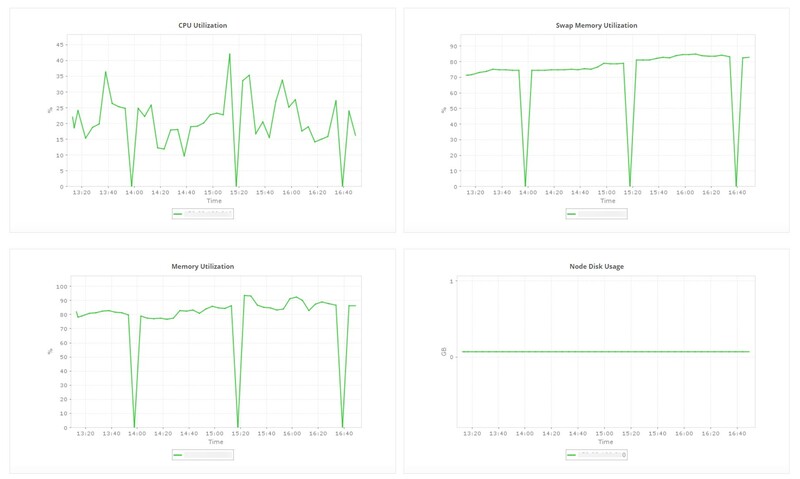 Use these reports to plan disk usage and ensure your Couchbase server is used optimally.